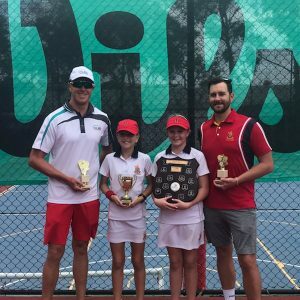 St Hilda’s School students are leading the way in the local Gold Coast School Tennis Championships. 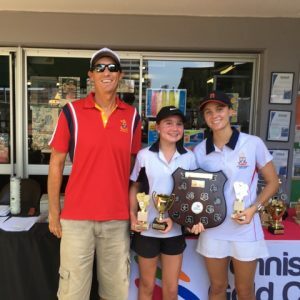 Last weekend the School entered teams in the Primary School, Middle School and Secondary School Divisions of this strongly contested Schools’ Competition. 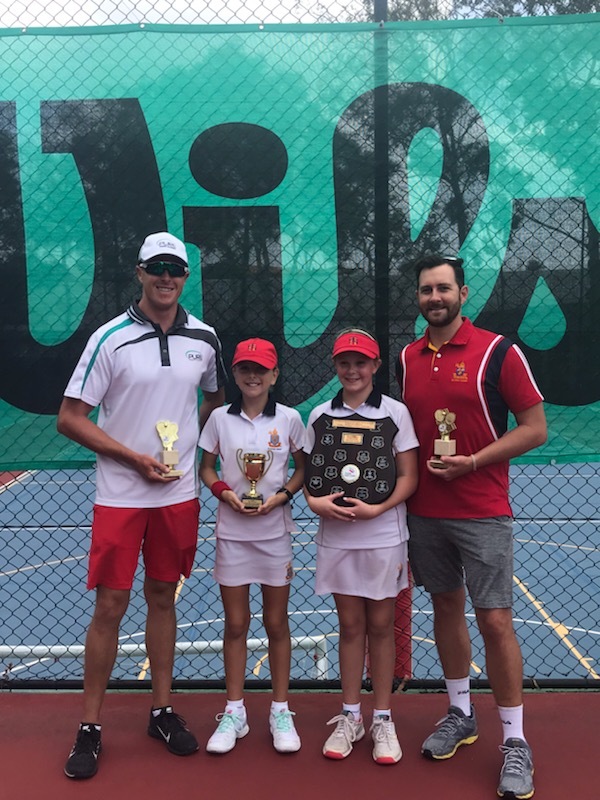 Over 200 players from 100 Gold Coast Schools participated with our Primary and Secondary School Teams taking out their divisions in the tournament. Congratulations to all the students and coaches involved. 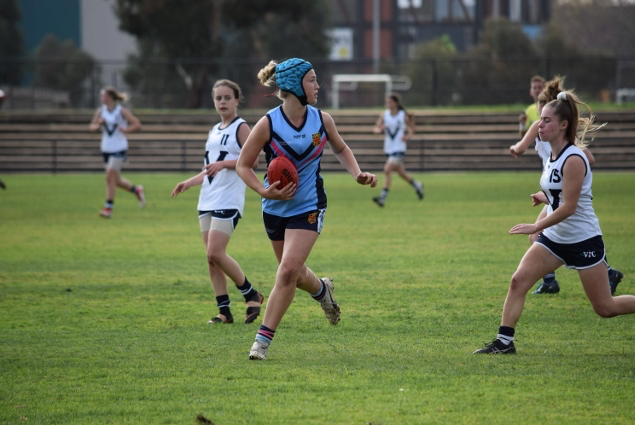 Last year, Casey Wynne (Year 10) represented NSW in the All Schools’ AFLW Team. Captain of the team, Casey was awarded the honour of Best on Ground in the game against South Australia. 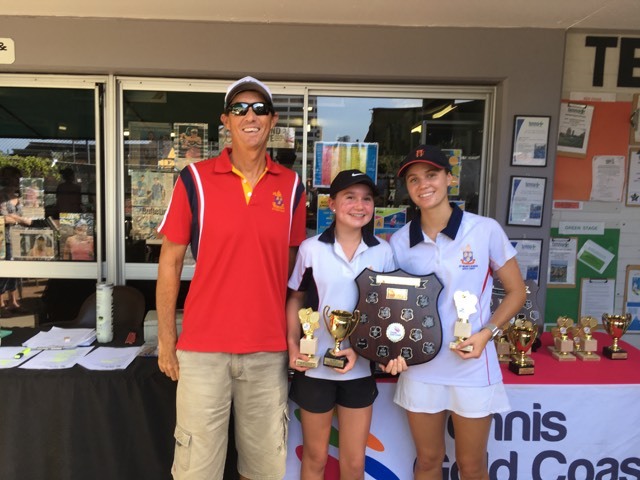 Casey travelled to Sydney last weekend to attend the annual NSW CIS Awards Night for 2018 and was presented with a NSW CIS Blue Award for her achievements. Congratulations to Casey! Congratulations to Lily Cathcart on her recent results in diving competitions. 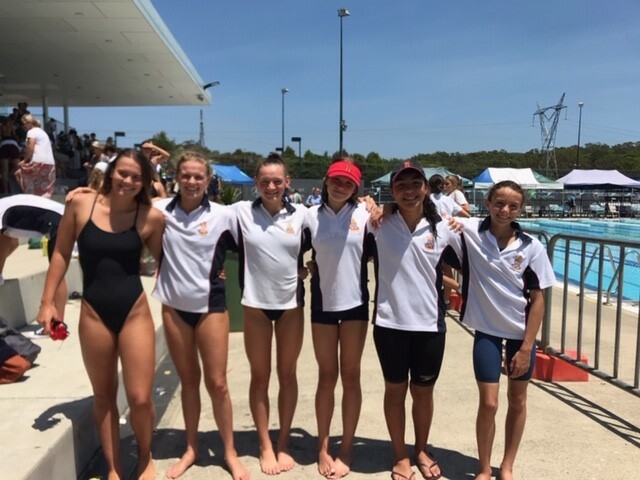 Lily dives with the team from Southport and will be travelling to the National Titles in Perth in April. Special congratulations to Georgie Roper who broke the District record for 50 breaststroke. Well done, Georgie!